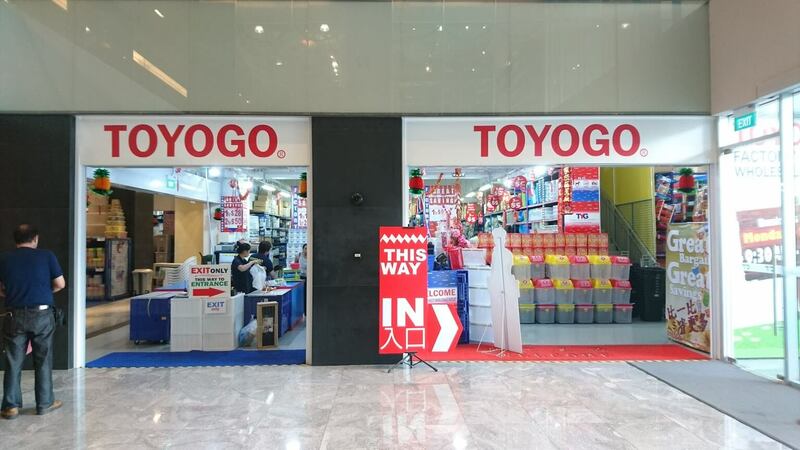 From their plastic containers, to their handy shelves that you use to organise your stationeries, Toyogo may be a brand that you are already familiar with. However, they are more than just a household favourite. 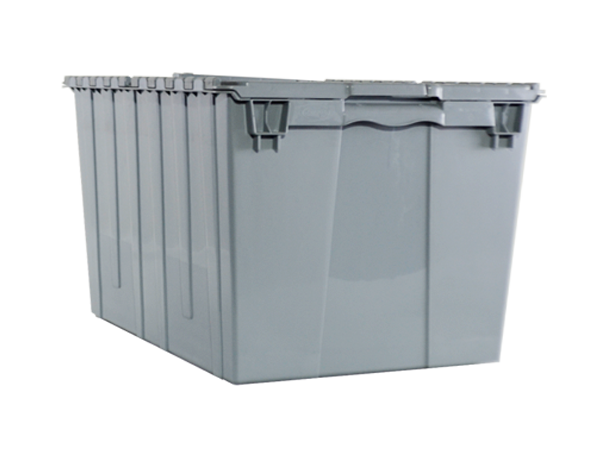 The Toyogo box, along with their crates and Toyogo storage containers are popular amongst businesses in Singapore. 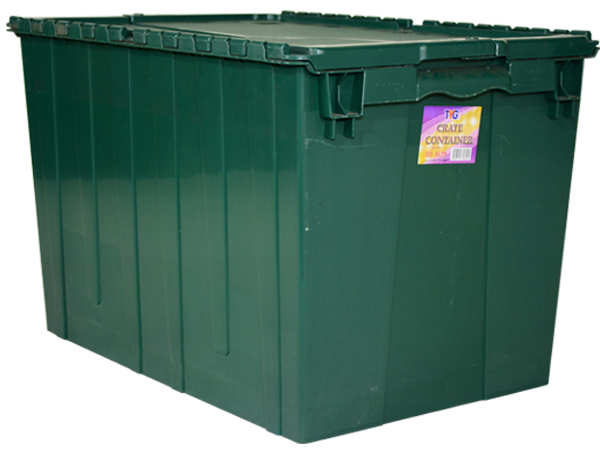 It may come as a surprise but they are the leading brand for plastic products such as bins, crates, storage boxes and pallets in Singapore. Possessing more than 30 years of experience under their belt, they have consistently improved their products with the help of their Research and Development department. 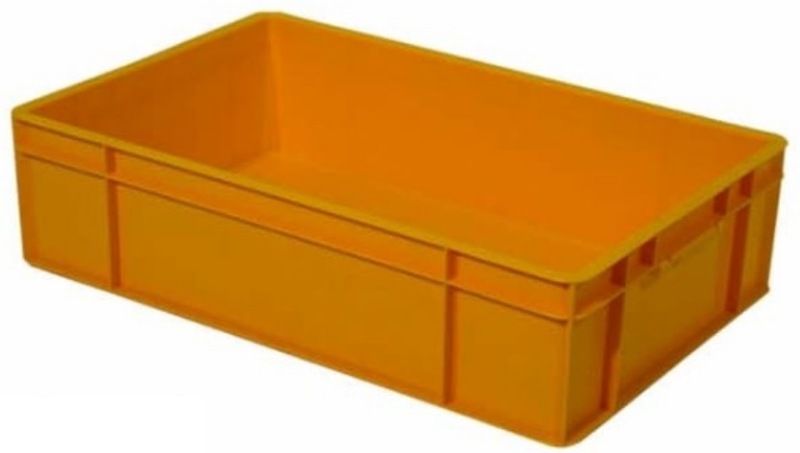 The department ensures that their plastic products will be of high quality, and meet their customers’ needs. 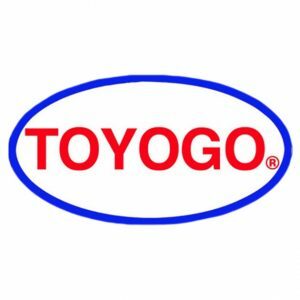 Being a large company itself, Toyogo understands the demands of the industry. Hence, providing companies with durable solutions. They sells more than 50 types of crates! The wide variety of products provided by them will make you spoilt for choice. Manufactured to allow for a more efficient way to save space and delivery time; most of the crates are stackable and made to specifically to handle heavy weight. Some crates also have little cubby holes that will allow for customers to place fragile products inside, a great option for delivering delicate items. We understand that many a times for industrial usage, customers may require the largest storage capacity available. Fret not, we got you covered. 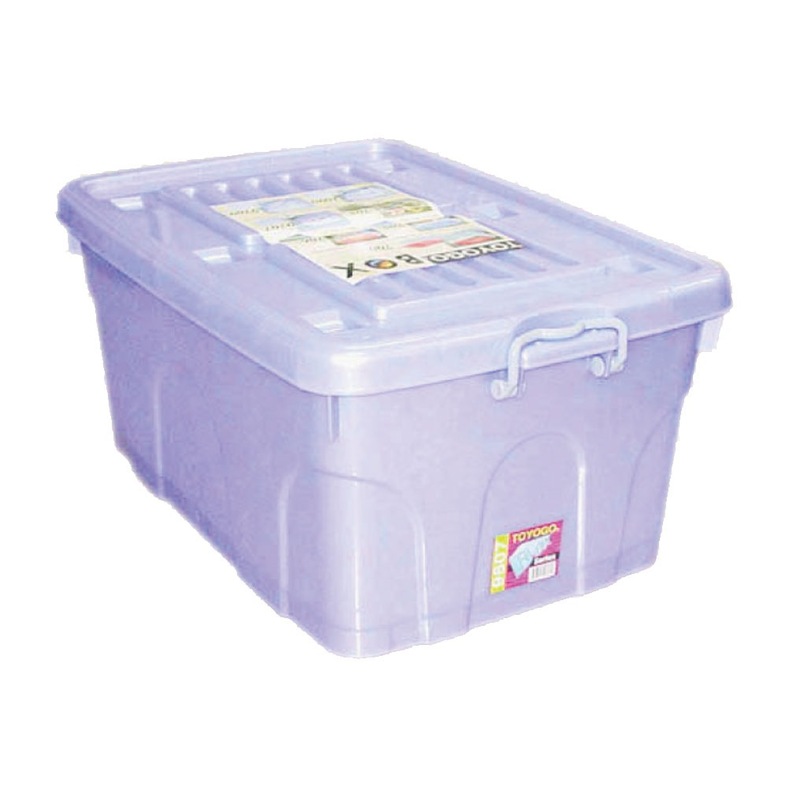 The Toyogo Security Crate Container 4631 is the largest of it’s kind offered by Toyogo. It has the same design as the model 4629. 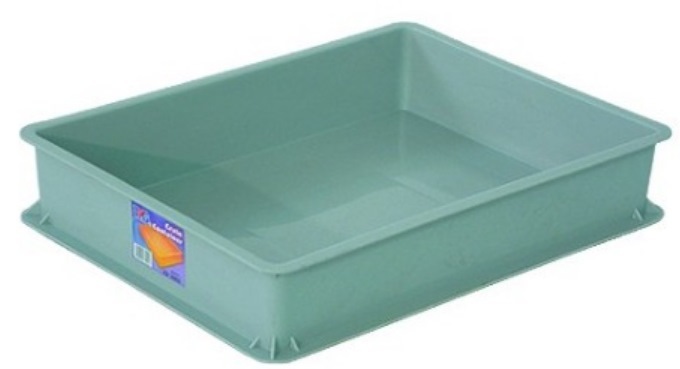 Also, it brags a spacious internal storage size of 72 x 48 x 47 cm, it sure is huge. I think I can fit my entire cabinet in there. Also, did I mention that it comes in 3 colours? Grey, Blue and Green. 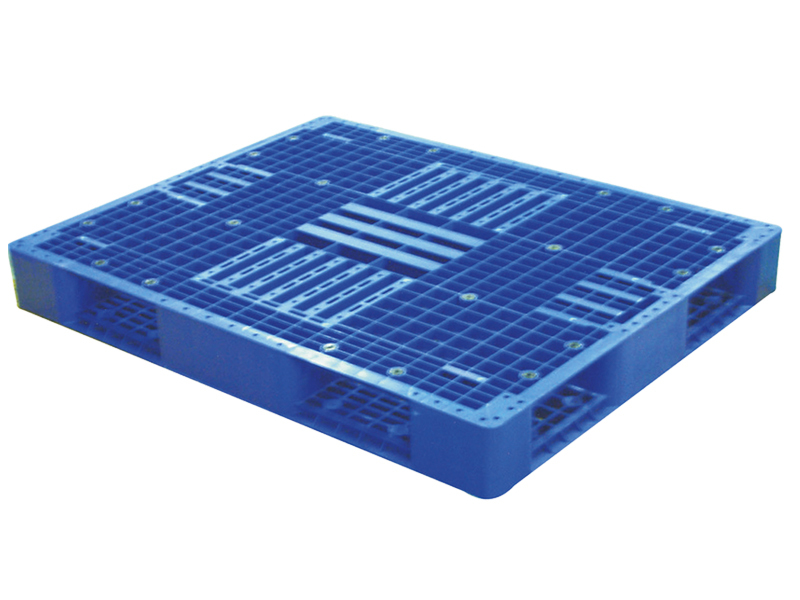 Looking for new pallets to improve the organisation and transportation of your company’s goods? Look no further! Finally, you will have a variety of pallets to suit your company’s requirements! All pallets include a non-reversible four-way entry for fork lift and hand truck handling. They also feature anti-slip rubber grommets for extra protection. Made with durable, premium materials, the pallets from Toyogo will not disappoint! 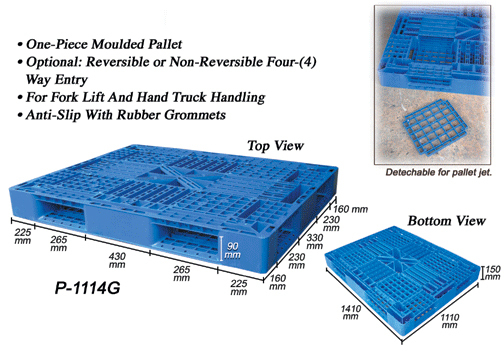 Plastic Pallets vs Wood Pallets – Which is better? They make various organisational products and specially design their open baskets and tools crate series with one purpose in mind: to keep your company’s workspace neat and tidy. 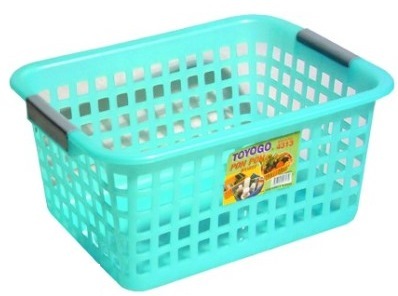 In addition, their organisational products have designated areas for you to easily label each basket or tools crate. Also, workers can quickly take the tools they need with the help of these organisational solutions provided by them. Lastly, all of the above-mentioned products and many more are available on Eezee’s platform for your purchase. Eezee is Singapore’s first B2B marketplace that allow buyers the ability to compare products and generate quotations for their purchases, saving time and money. How convenient! Instantly compare over thousands of product listings on our site. Furthermore, with Eezee’s model number optimised search engine, you can easily find that specific product model along with all the technical specification sheet that you require. Click on this link to know more about Eezee. If you would like to be a seller on the Eezee platform, please contact us here. For promotional and marketing opportunities, feel free to leave your details here.